Many elderly people live with unhealthy levels of isolation. Social isolation is a problem for anybody, but younger people can use technology to alleviate their isolation with tools like Skype and Facebook. How can we bridge the generational gap and give elderly people access to the same technological tools that younger people find easy to use? Voice interfaces are an important new medium for communicating with computers. Amazon and Google are at the forefront of the voice interface movement, but many other devices are emerging. One of these devices is Elliq, from Intuition Robotics. Elliq consists of a microphone voice interface that sits on a table next to a small tablet computer. An elderly person can talk to the voice interface and have it start a voice call with someone on Skype, or see new Facebook photos or YouTube videos. The discussion of Elliq’s hardware is as interesting as that of its backend software. 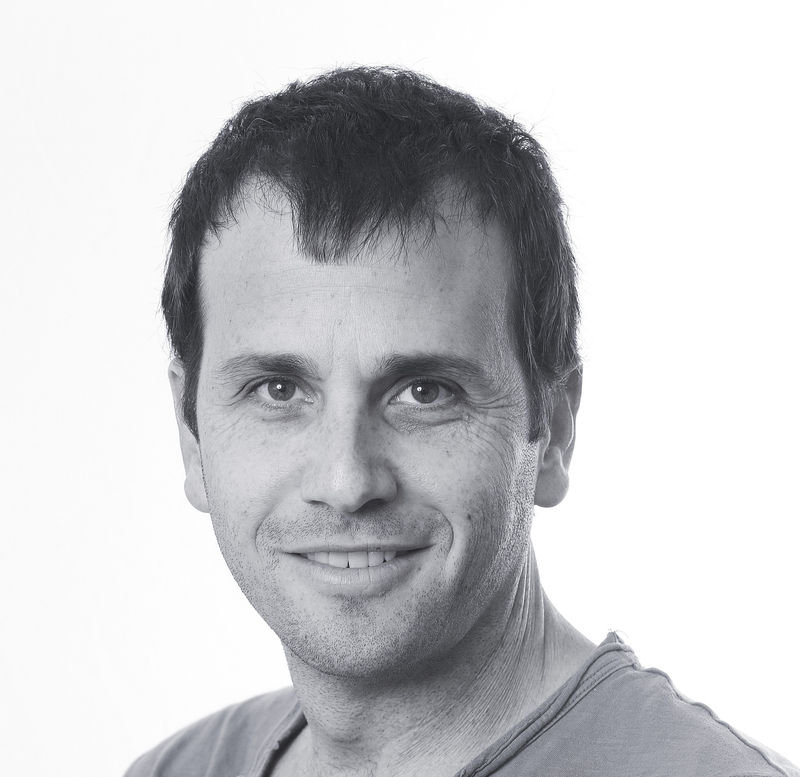 As Itai Mendelsohn of Intuition Robotics explains, Elliq got to market very quickly as a result of the company’s adoption of high-level managed services, like Firebase and Google’s managed machine learning.